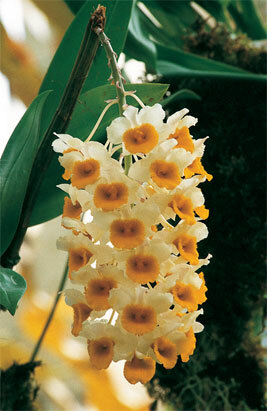 Last April 23, Costa Rica celebrated the orchids. Experts gathered 200 of the 1,600 species that can be found in the country. The Guaria Morada is the national flower of Costa Rica since 1939. The Guaria Morada is extremely elegant with its white heart surrounded by purple petals.Orchids are becoming more and more popular among people. While the orchids blossom best in the country’s Central Valley, we manage to keep some in the shady corners of our gardens in Guanacaste.